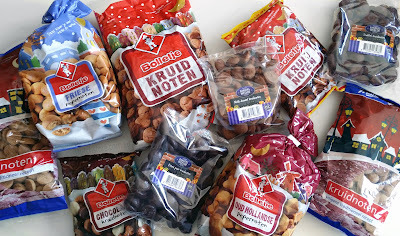 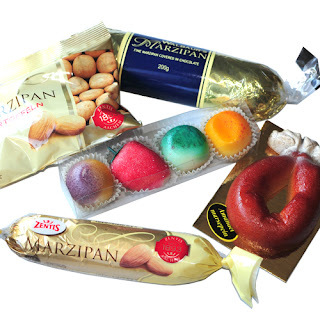 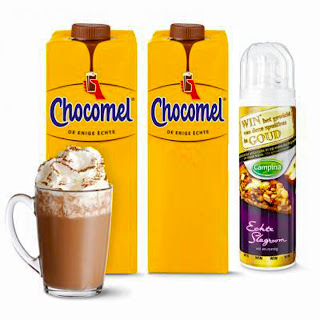 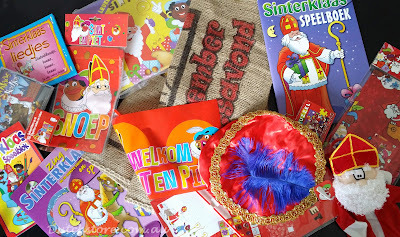 ALL Sinterklaas goodies are in !As always we'll have everything for you need for the Sinterklaas celebrations. 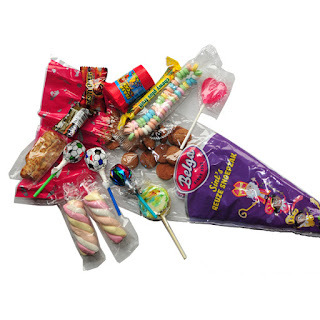 What do we have in our online shop? 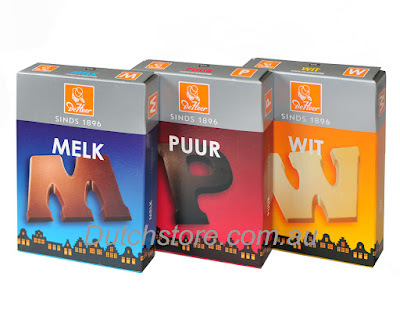 * Chocolate letters come in Milk, Dark, and White.